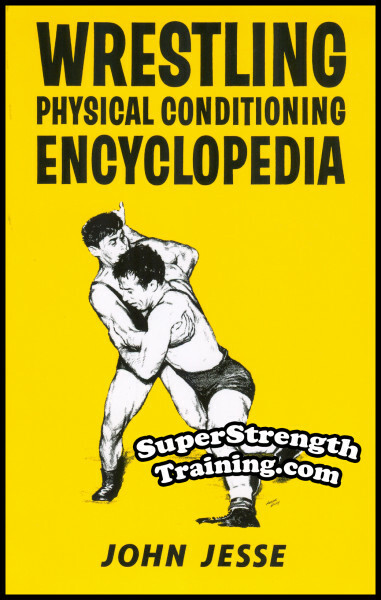 Read About These World Famous Strength Training Authors! A runner, photographer, publisher, film producer, founder of Runner's World magazine, and Double Racing, he desired to improve his flexibility & fitness for running so he researched, wrote, and published this world famous book. Read More! “The Dixie Derrick”, “The Strongest Man in Recorded History”, was a National Champion, strongman, and 1956 Olympic Gold Medalist. 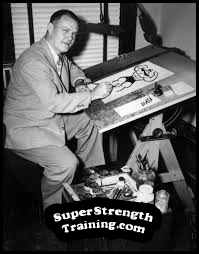 His explosive, superhuman, brute force coupled with lightning speed influenced “Powerlifting” as we know it today. Read More! 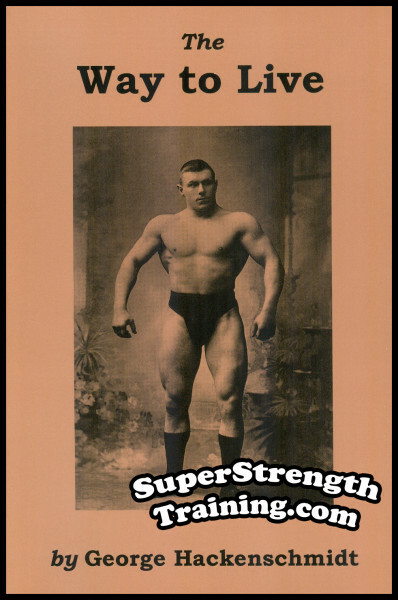 Owner of the famous “Ansorge Health Studio” of Grand Rapids, Michigan, world famous feats of strength strongman with, “Strength As You Like It”, adagio dancer, and the ONLY man to ever officially bent press 300 lbs. with the left arm! Read More! 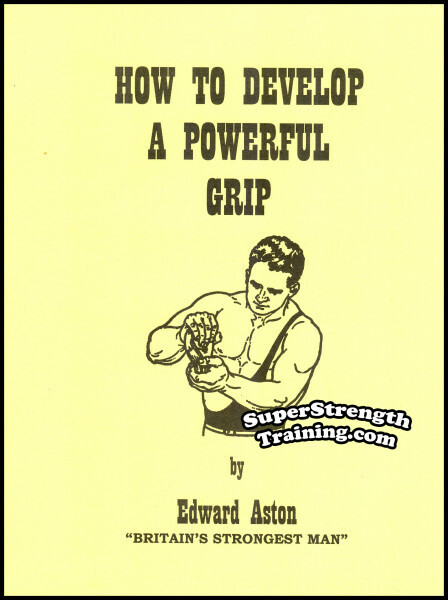 “World’s Middle-Weight Weight-Lifting Champion”, “Heavy-Weight Weight-Lifting Champion of Great Britain”, “Britain’s Strongest Man 1911-1934, “England’s greatest 12-stone strength athlete ever!” Voted “The Most Popular Physical Culturist.” Read More! 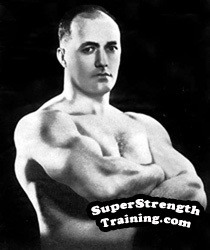 1925 National Weightlifting Champion, U.S. Olympic Weightlifting Coach, editor of “Strength”, “The Strongman” & “Physical Training Notes”, Bur Barbell Co Head Physical Training Instructor. Trainer of UNDEFEATED bodybuilding champion, John Grimek. Read More! Bodybuilder, health advocate, writer (Peary Rader’s Iron Man Magazine). electrical, mechanical & automotive engineer, inventor (several patents), Biblical researcher, lawyer & author who has written books on a variety of subjects. Read More! 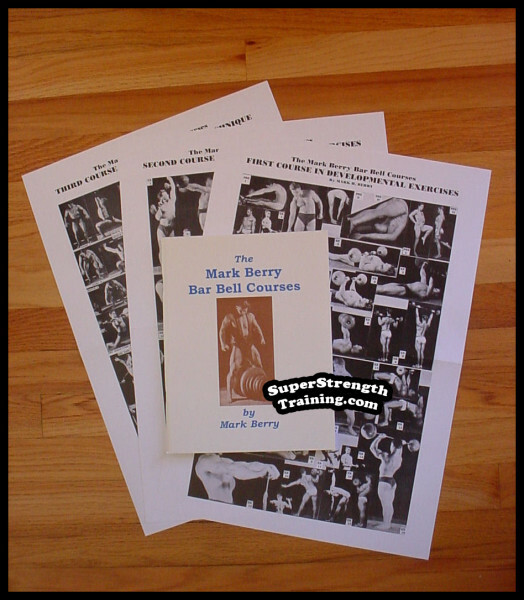 Founder of Milo Bar Bell Co, FIRST barbell manufacturer in the U.S., inventor of Milo Triplex & Duplex Combination Barbells, Dumbbells, & Kettlebells, editor & publisher of “Strength” magazine, the FIRST weightlifting magazine in the U.S. Read More! 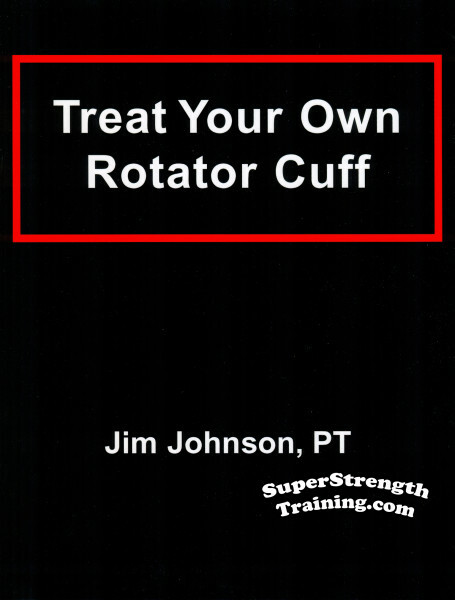 Orthopedic surgeons whom studied and published their findings regarding a method that not only allowed for speedier rehabilitation, but an accelerated method of progressive resistance exercise that revolutionized bodybuilding and weightlifting. Read More! Famous writer in Peary Rader’s ORIGINAL “Iron Man Magazine”. 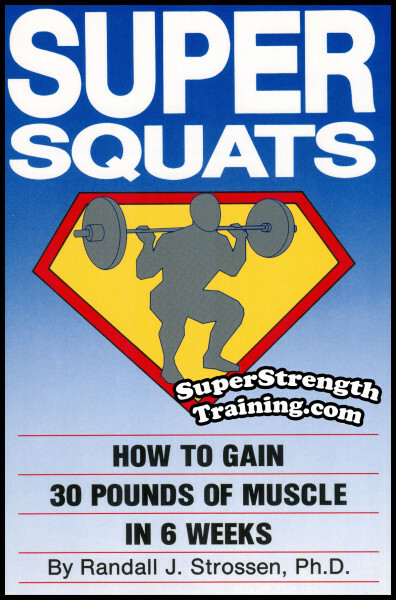 His logical and common sense approach to training for strength and power is highly respected by such strength coaches as Charles Poliquin. Read More! “The Russian Lion.” World’s FIRST Heavyweight Pro Wrestling Champion & World Champion Catch-As-Catch-Can Wrestler. World’s Strongest Man, holder of World Strength Records, writer of books on physical culture, training & philosophy. Read More! 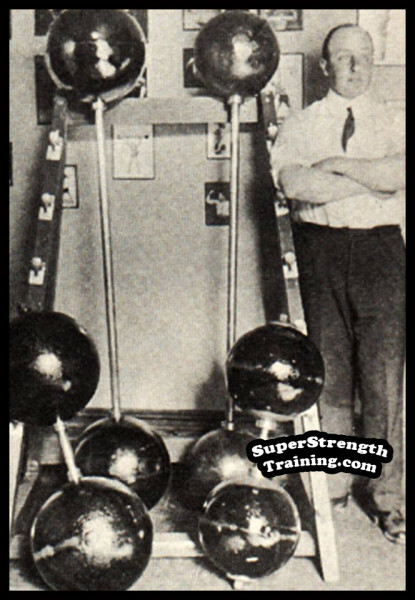 An early 20th century Boston gym owner who discussed strength training methods with Eugen Sandow, Louis Cyr, Franz “Cyclops” Bienkowski, Samson, Walter Kennedy, etc. He credits these methods to enable him to put up 254 lbs. with one hand! Read More! 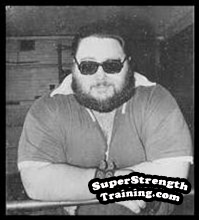 Founder of World Famous “Super Strength Training”, historian, writer, collector, & publisher of bodybuilding & weightlifting books, courses & magazines, for nearly 50 years. His focus has always been to keep “real world”, old school, training methods alive. Read More! 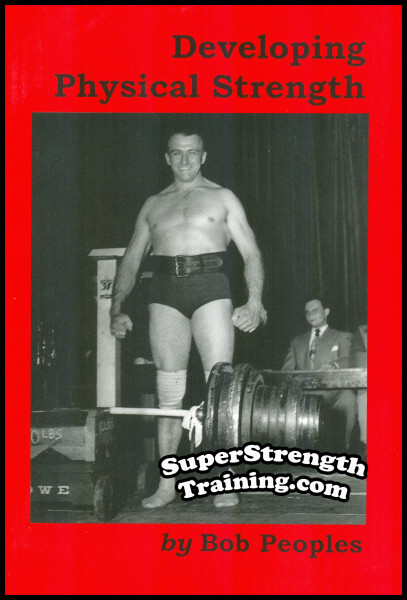 Legendary Founder of York Barbell Company, U.S. Olympic Weightlifting Coach, publisher of “Strength and Health”, “Muscular Development”, magazines, books and courses. 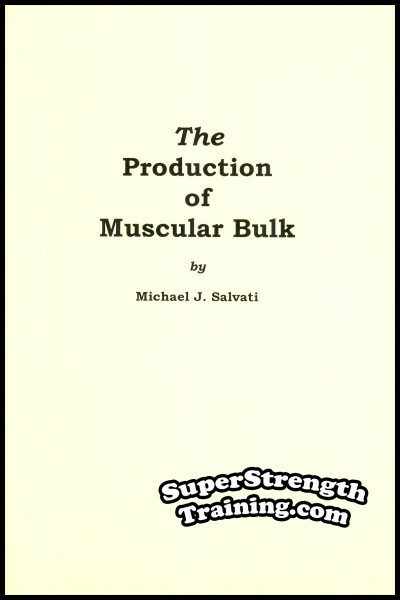 His contributions to weightlifting are enormous. Read More! 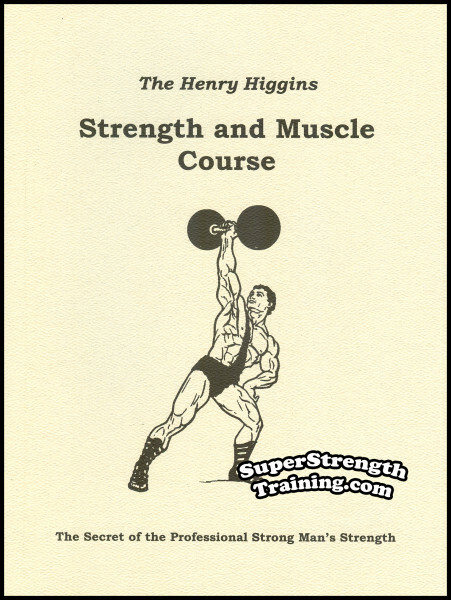 “The Scarborough Hercules”, “Britain’s Strongest Man”, creator of the legendary “Thomas Inch 'Unliftable' Challenge Dumbbell”, “Challenge Gripper”, the FIRST to introduce adjustable plate loading barbells and dumbbells for increasing strength. Read More! Weight training & rugby coach, college football scout, physical fitness consultant for industrial recreation, promoted weight training & athletic conditioning programs for high schools & universities. Author of several books on wrestling, football, & track conditioning. Read More! Chiropractor, board certified physical therapist who has treated patients with a wide range of pain & mobility problems, certified Clinical Instructor teaching physical therapy, author of many books, based on published research & controlled trials. Read More! M.S. in exercise physiology, CSCS certified, certified USA Weightlifting club coach, over 20 years martial arts experience including no-holds-barred fighting & Brazilian jiu-jitsu. His strength coaching has helped athletes from high school to pro level. Read More! 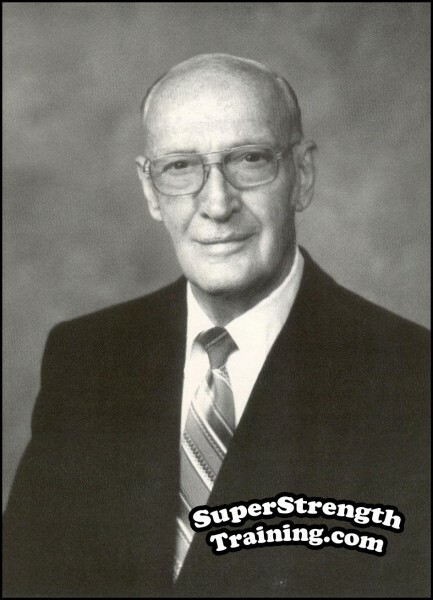 Editor of “Strength”, “Strength & Health”, his own “The Bodybuilder” mag, & was instrumental in getting Bob Hoffman and the Weider brothers started. The FIRST president of the IFBB. Writer, editor, publisher, exercise equipment manufacturer, etc. Read More! 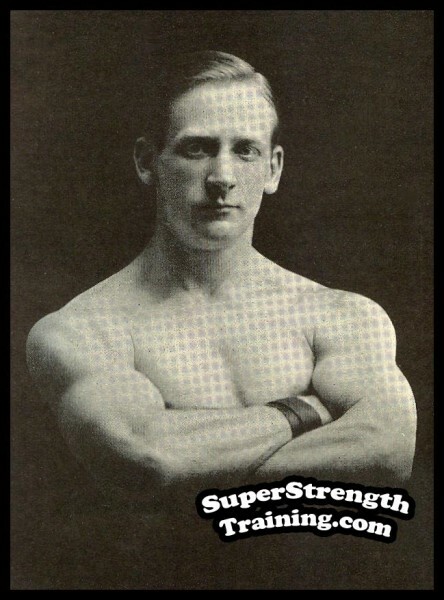 Famous owner of “Klein’s Gym”, NYC, son-in-law of Prof. Louis Attila, strongman, bodybuilder, poseur, writer, etc. 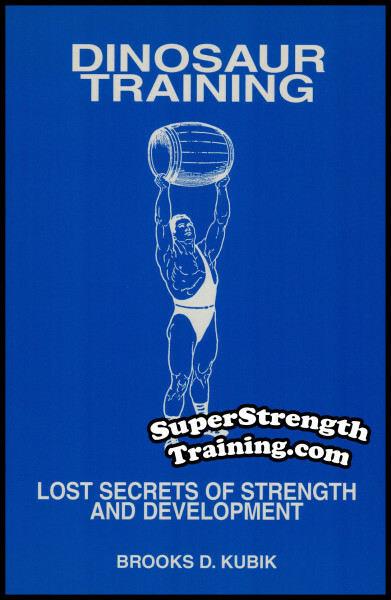 He passed down his experiences with famous oldtime strongmen through his writings in Bob Hoffman’s, “Strength and Health”. Read More! 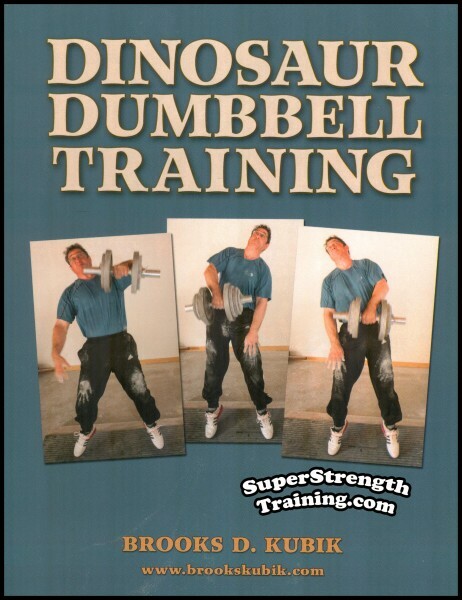 ORIGINAL “Dinosaur” of the weightlifting world! Multi-time state & regional powerlifting champion, Five-time National Bench Press Champion, set over 12 American, National & World bench press records! Read More! 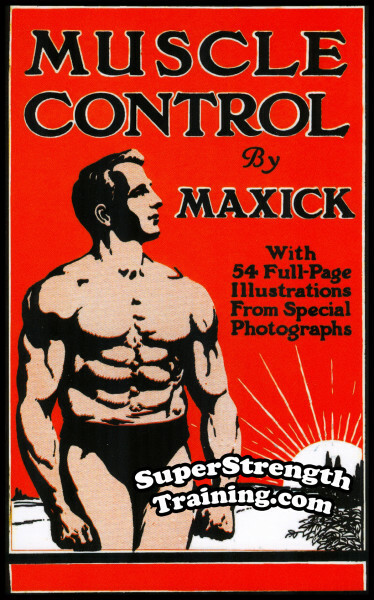 During the 1920’s-30’s his articles & photos were prevalent in Alan Calvert’s famous “Strength” magazine. 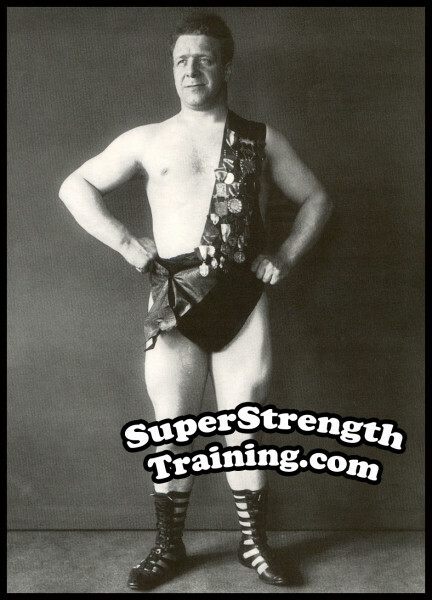 He met & trained with some of the most famous strong men in the world. Later, he decided to share his knowledge through his books & courses. Read More! 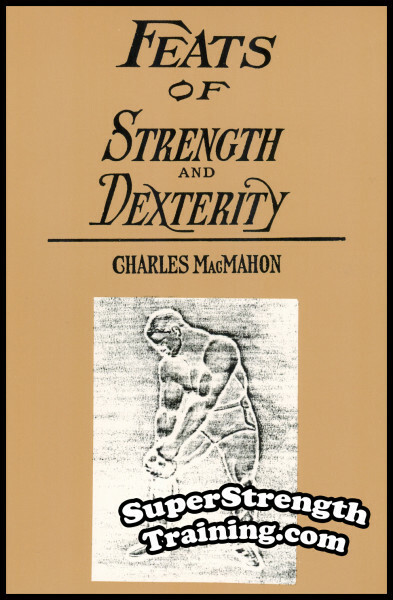 Bernarr MacFadden's “America’s Strongest Man,” 1922, held the American 241 lbs bent press record, muscle control expert, world renowned professional strongman featured Alan Calvert’s “Strength” magazine, books, & courses. Read More! 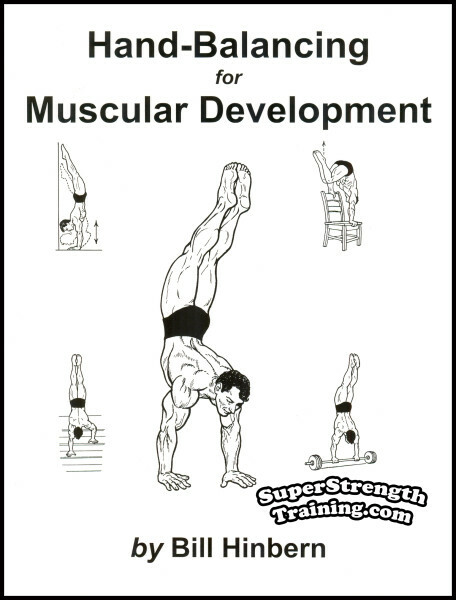 German strongman, gymnast, muscle control expert, 3rd in the world to elevate over double bodyweight, 322 1/2 lbs., at 145 lbs bodyweight! 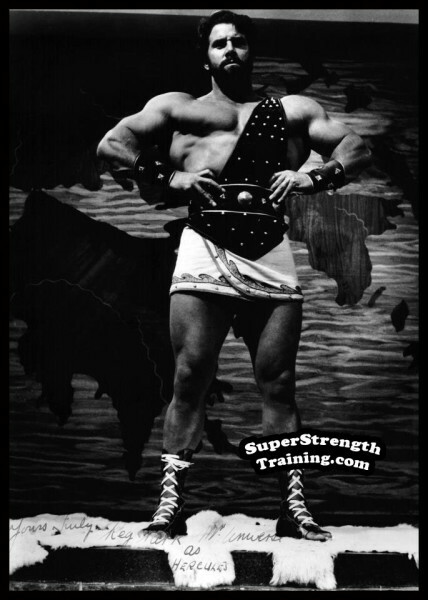 He had developed both the finest physique and such strength that he was, pound for pound, the strongest man in the world! Read More! 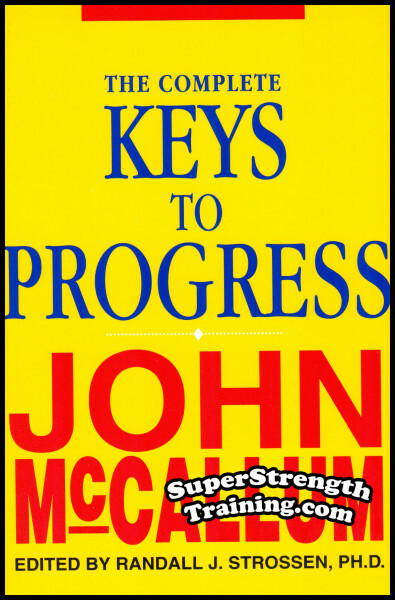 American sportswriter & author who shaped a generation of musclemen, famous for his enormously popular, monthly series, “Keys to Progress”, in Bob Hoffman’s “Strength & Health” magazine from 1965-1972, and, now, available in book form. Read More! German writer, teacher, referee, statistician & historian. 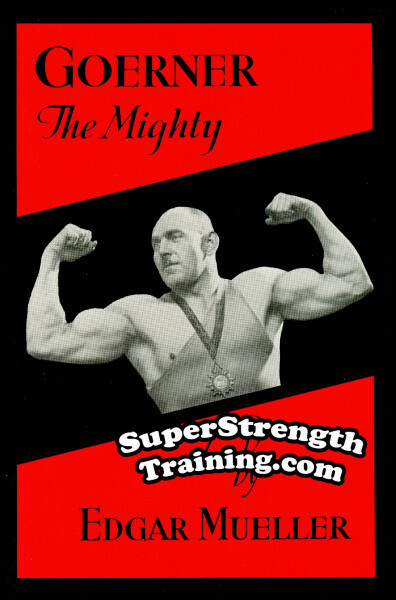 The most knowledgeable authority on strongmen and their feats of strength in Germany of his era. 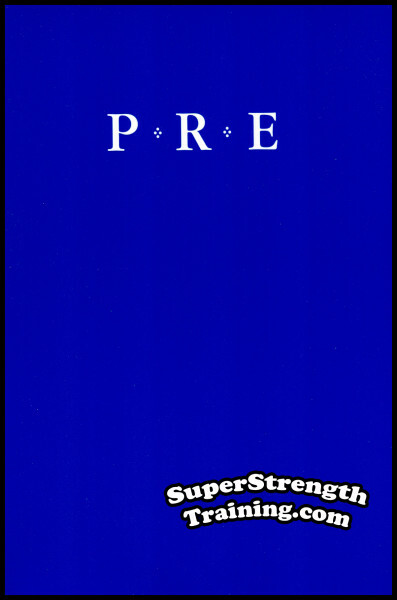 A walking encyclopedia of records of various lifts & competitions. If Mueller said it was so, it was so! Read More! 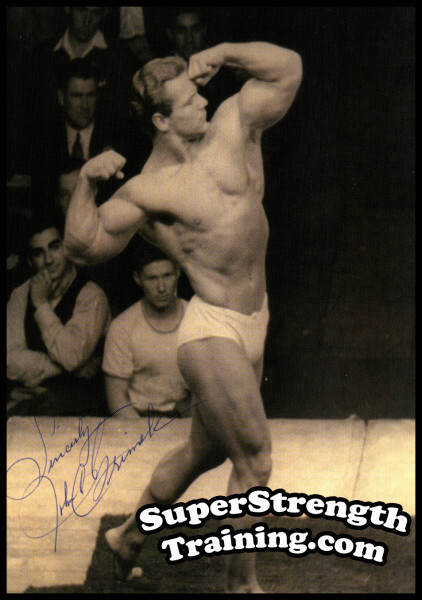 "The Legend", Mr. Universe 1951, 1958, 1965, Mr. Britain 1949, Mr. World 1950, 1st bodybuilder & 2nd man to bench press 500 lbs! 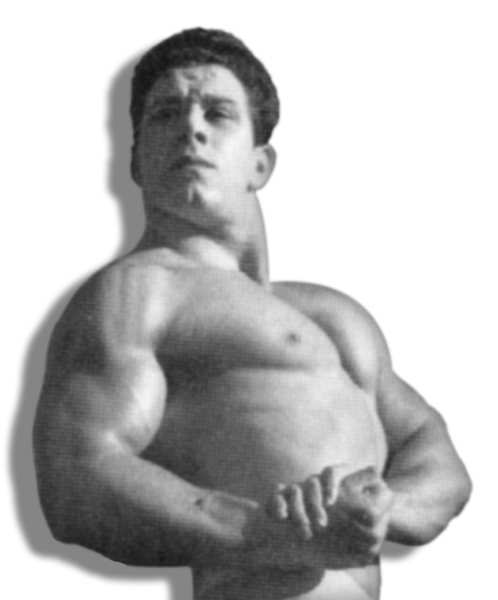 Mentor to Arnold Schwarzenegger, Editor in Chief & Publisher of “The Reg Park Journal”, movie “Hercules”. Read More! 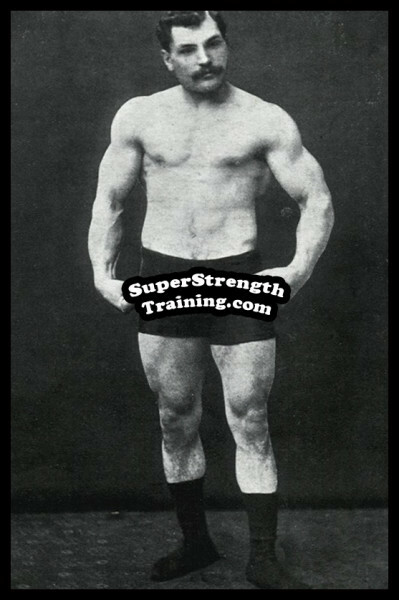 He witnessed Arthur Saxon and Eugen Sandow perform, over 40 years of active participation in weight lifting, monthly contributor to Bob Hoffman’s “Strength and Health” magazine with his ever present cartoon side-kick and alter-ego, BOSCO! Read More! 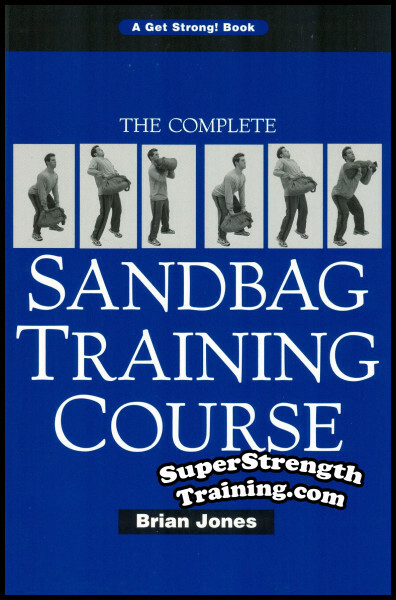 Mr. Deadlift, rural Tennessee farm boy, carved his winter training quarters out of rock in his cellar (referred to as “The Dungeon” by Paul Anderson), using crude homemade training equipment, & his own training methods, establish a world record! Read More! 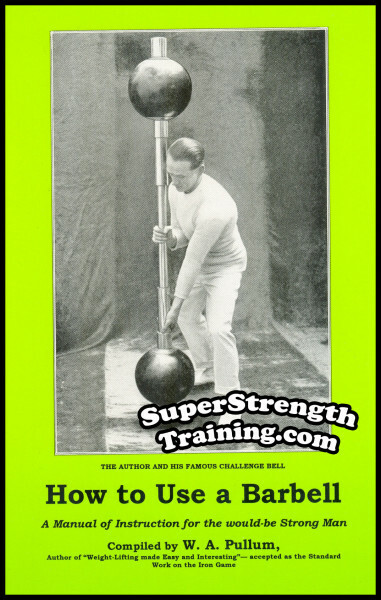 Inspired by Arthur Saxon, his famous Camberwell Weight Lifting Club turned out more champions than anywhere! 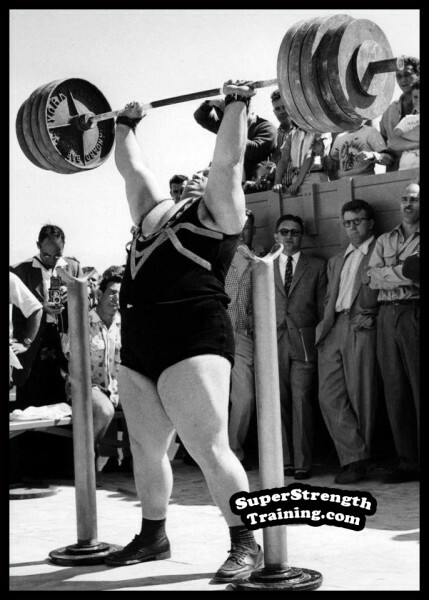 World Champion 9-stone Weight-Lifter for 15 years, nearly 200 official World’s & British Weight-Lifting Records. Retired undefeated. Read More! 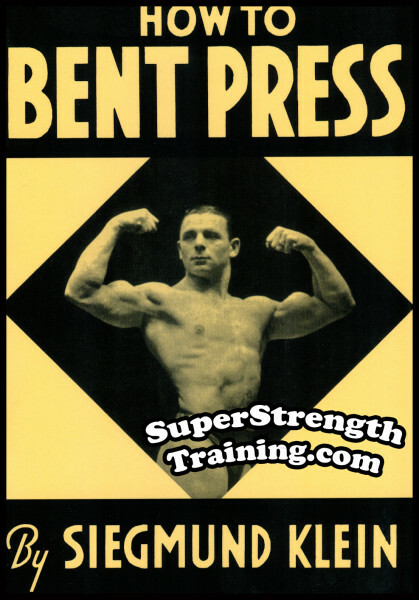 Lifter, writer, editor, publisher, founder of the ORIGINAL, “Iron Man Magazine”, he welcomed all points of view with an open forum to those who wished to share their methods for success. Writers like Anthony Ditillo, Michael Salvati, Bradley Steiner, etc. Read More! Writer for Peary Rader’s "Iron Man" Magazine carried out personal experiments on himself utilizing basic exercise systems to study anatomy, physiology, food, to create his scientific programs including his famous "6-meal-a-day-plan". Read More! "The Iron Master". He and his brothers, Kurt and Hermann, comprised the famous professional strongman trio “The Saxon Brothers” of the Ringling Brother’s Circus. 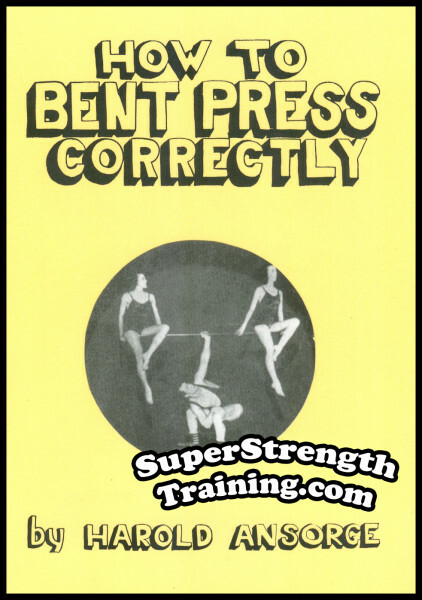 Arthur hold’s the World Record for "The Bent Press" and "Two Hands Anyhow". Read More! 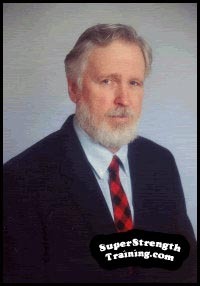 One of the most popular writers for Peary Rader’s Original “Iron Man” Magazine for over 30 years & expert in “real world” self defense! 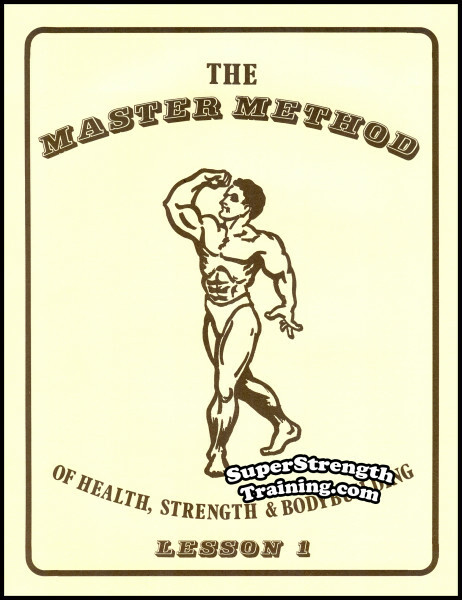 His no nonsense approach to training has placed him at or near the top of the list for all time most popular authors. Read More! Founder of “IronMind Enterprises”, editor and publisher of “MILO” magazine, author of several books and for “IronMan” magazine, world-wide photo-journalist covering top strength events, including four Olympic Games, for the past 20 years. Read More! 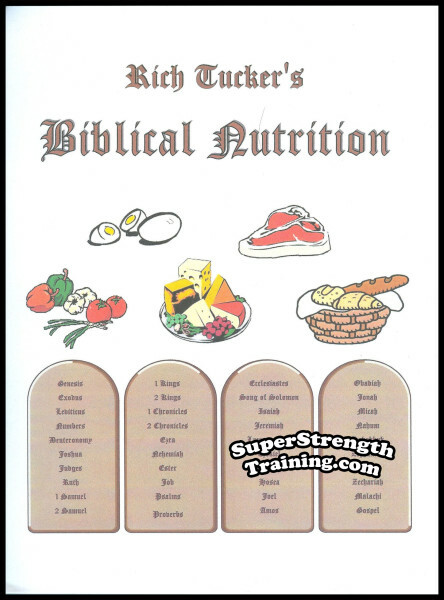 Biblical scholar & chiropractic student, Michael H. Brown was so impressed with Tucker’s knowledge of nutrition that he asked him to write a book. 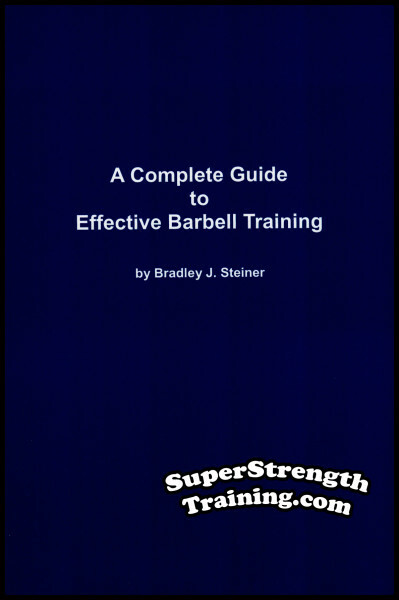 Two months later Tucker completed this book & Brown partial bench pressed (2" lockout) 1,000 lbs! Read More! 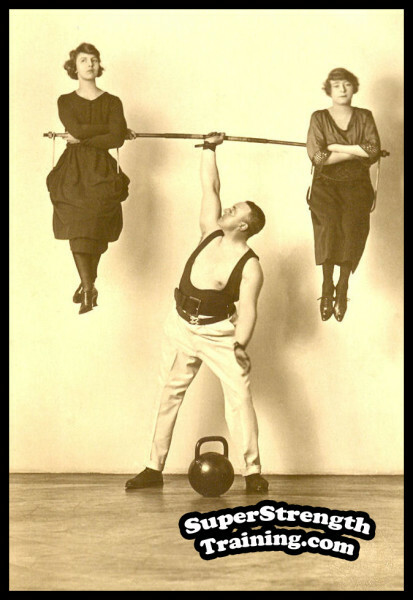 National Weightlifting Champion 1924. Founded “American Continental Weightlifter’s Assn,” FIRST American weightlifting association recognized by the AAU, in 1925, FIRST list of lifts, rules, etc. Author, historian, gym owner. Read More!